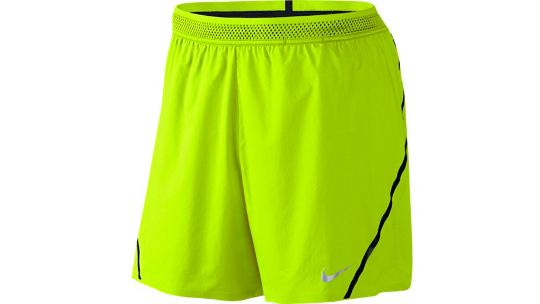 Low-profile, highly breathable waistband keeps you cool and comfortable. Liner with zoned mesh increases airflow. COOL COMFORT WHEN YOUR PACE HEATS UP. 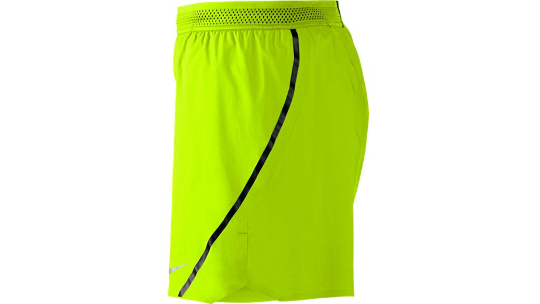 Focus on your finishing kick in the lightweight, breathable design of Men's Nike Aeroswift Running Short. 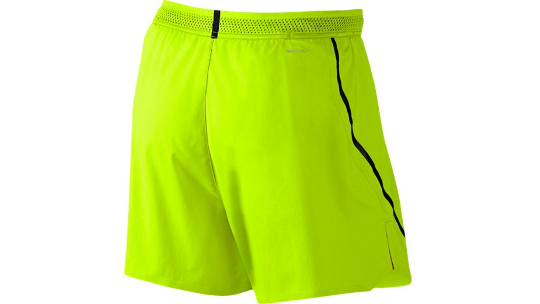 Its fabric liner with sweat-wicking technology provides optimal cooling and lined internal pockets give easy access to your racing essentials.